What is a Chassis and what are its types? 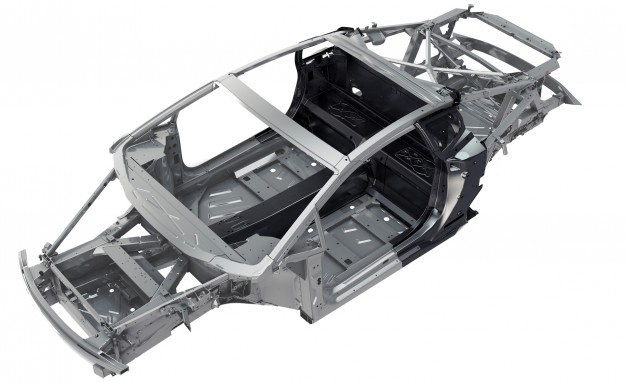 What is An Automobile Chassis? 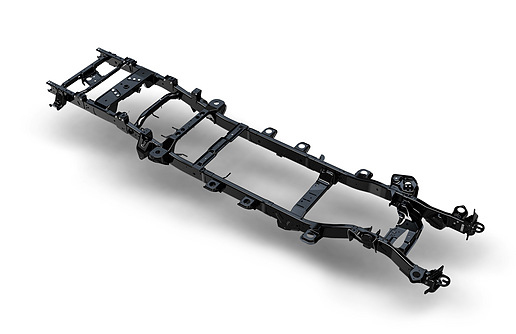 Chassis is the main support structure of the vehicle which is also known as ‘Frame’. It bears all the stresses on the vehicle in both static and dynamic conditions. In a vehicle, it is analogous to the skeleton in living organisms. The origin of the word Chassis lies in the French language. Every vehicle whether it is a two-wheeler or a car or a truck has a chassis-frame. However, its form obviously varies with the vehicle type. Supports the weight of various systems of the vehicle such as engine, transmission etc. Heavy commercial vehicles such as trucks and buses mainly use the ladder frame structure. Some light commercial vehicles like pickup trucks also use the ladder frame. 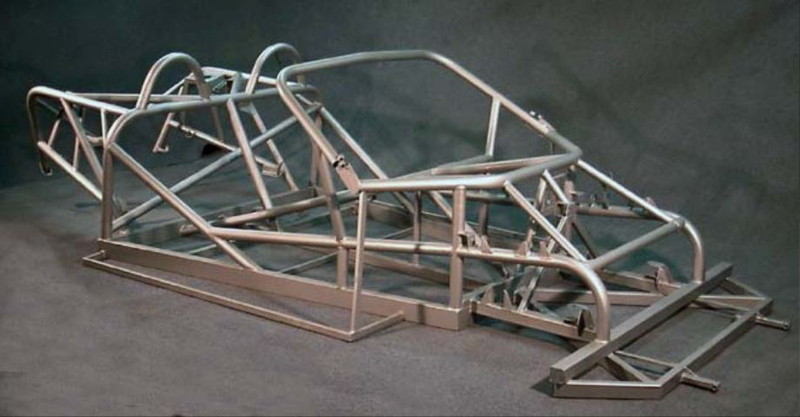 Some racing vehicles and All-Terrain vehicles use tubular frame design. Almost all high-performance cars use monocoque design. It is the frame in ‘ready to run’ condition. It means that such a frame has engine, transmission, axles, tires and all the other systems attached to it that are mandatory to run a vehicle (collectively called ‘Running gear’). Hence, it could be legally driven on road. Manufacturers generally use this term to refer the trucks or buses which they transport to the vehicle body-builder which is where they build the body on them. 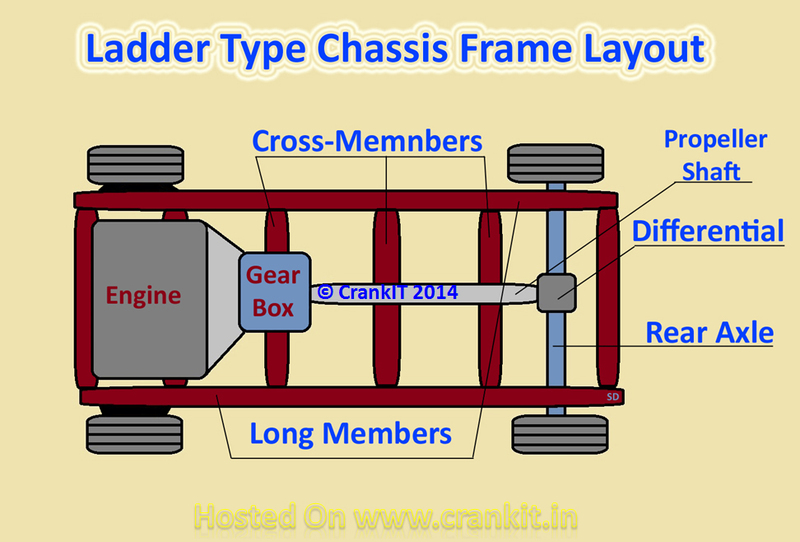 Home » Technical Anatomy » What is a Chassis and what are its types? How does CDI (Capacitor Discharge Ignition) work? How The Lane Departure Warning System Can Help to Prevent an Accident? How A Gear box (Transmission) works? What is Gear Ratio? How Collision Prevention Assist works in a car? How A Slipper Clutch works and why do you really need one?